Cheryl Plummer served as a Franklin County Commissioner from 1994 - 2007. A teacher by profession, she has devoted her life to bettering the lives of children in her county and in Pennsylvania. As Chair of the Human Services Committee for the County Commissioners’ Association of Pennsylvania, Cheryl worked with commissioners and state legislators to obtain and support services for those with various life challenges. Cheryl has also reached out to her community through service on various boards and committees including the Penn State - Mont Alto Advisory Board, the Franklin County United Way Board, and Director for the Chambersburg Area School District. She has recently joined the State United Way Board. A graduate of Penn State University, she received the Centennial Fellows Award from Penn State - Mont Alto. She has also been honored by the Chambersburg Chamber of Commerce with the Athena Award for her support of professional women and was inducted into the Chapel of the Four Chaplains for her community service. 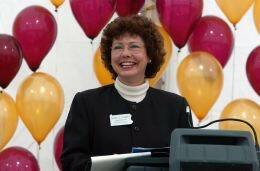 She was named “County Commissioner of the Year” for 2007, and was recognized by the Franklin County Area Development Corporation with the Chairman’s Award for service to the county. 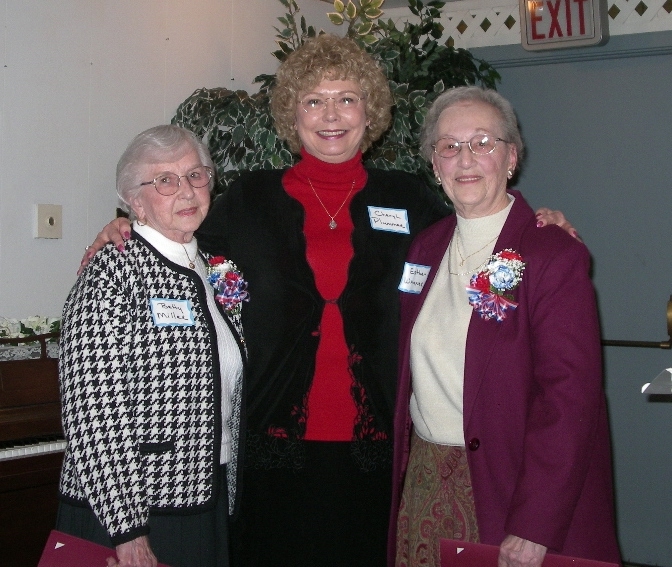 Betty Miller, Commissioner Plummer, and Esther Wagner at a special recognition ceremony for the ladies' service work.